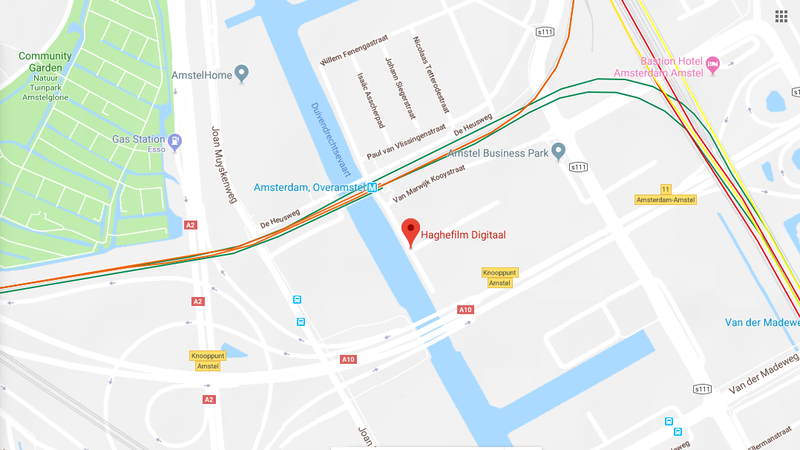 I consent to Haghefilm Digitaal using my data for contact purposes. I confirm that I am 18 or over. 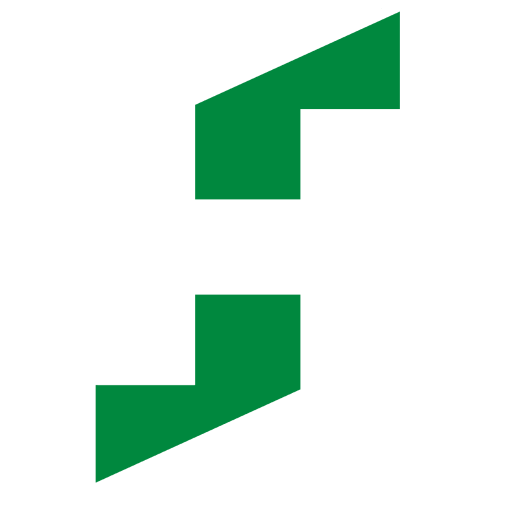 If you would like receive updates and marketing from Haghefilm Digitaal, please check this box. You can change your mind at any time by contacting us at info@haghefilm-digitaal.nl. We will treat the information you have provided with respect. Haghefilm Digitaal carries out all film processes, digitisation and digital restoration of film material at the highest possible level. Alongside post-production and mastering of digital deliverables in all major formats, Haghefilm Digitaal is one of the few labs that can transfer digitally restored material back to polyester-based 35 mm film for long-term storage. If you would like to learn more about the dedication of the people at Haghefilm Digitaal with respect to the production and preservation of cinema treasures for the future, please get in touch.